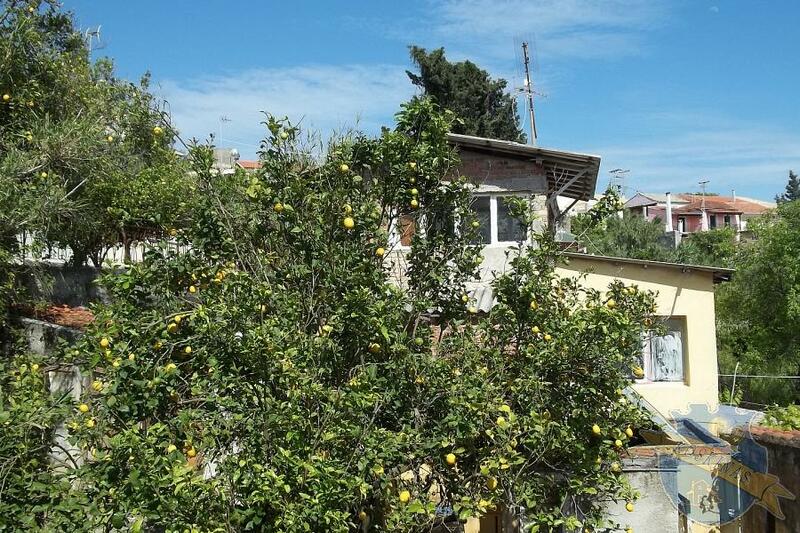 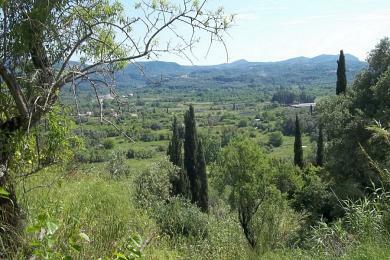 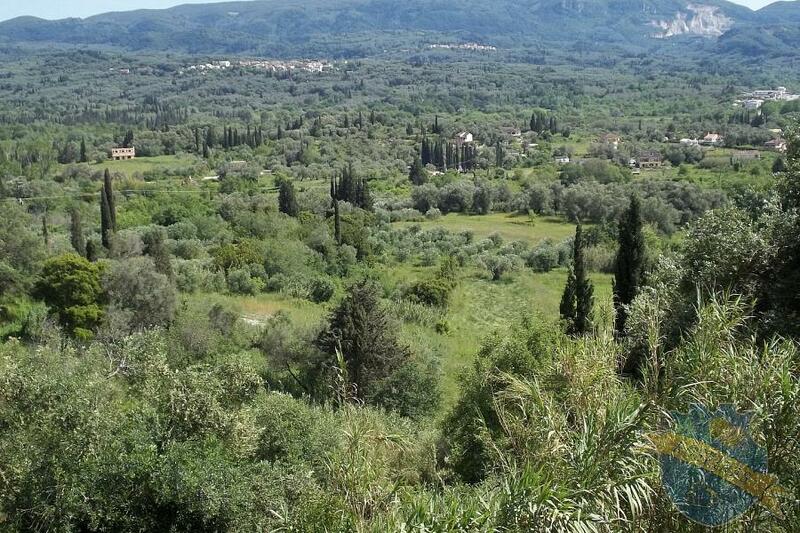 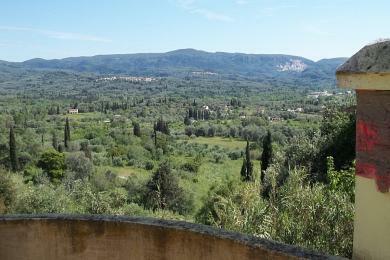 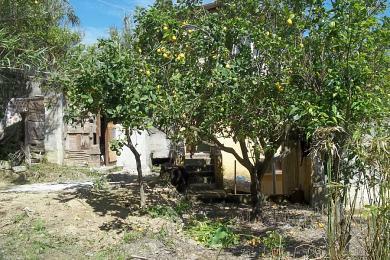 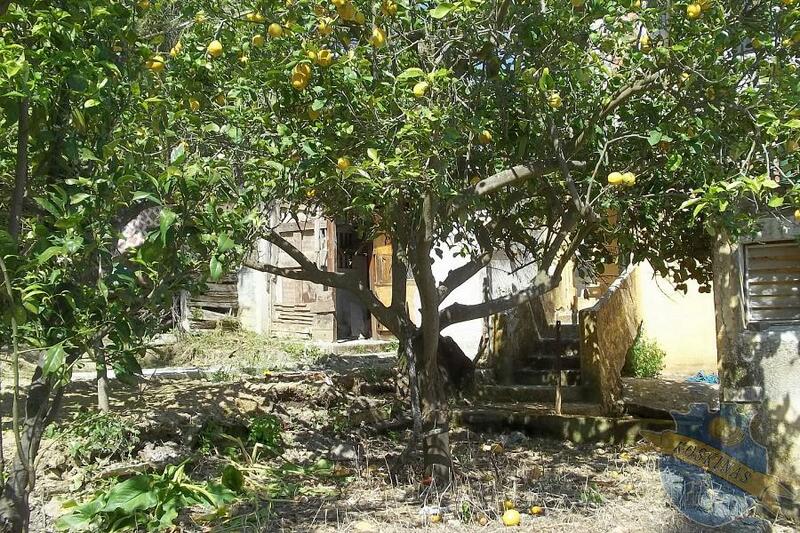 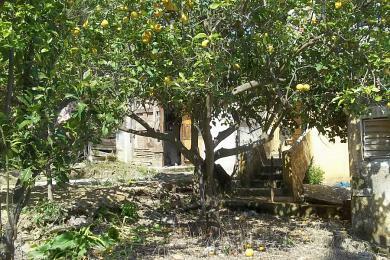 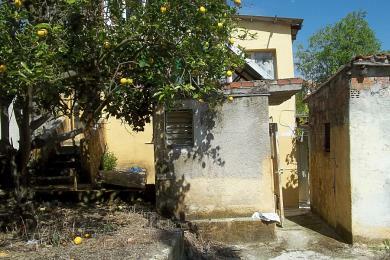 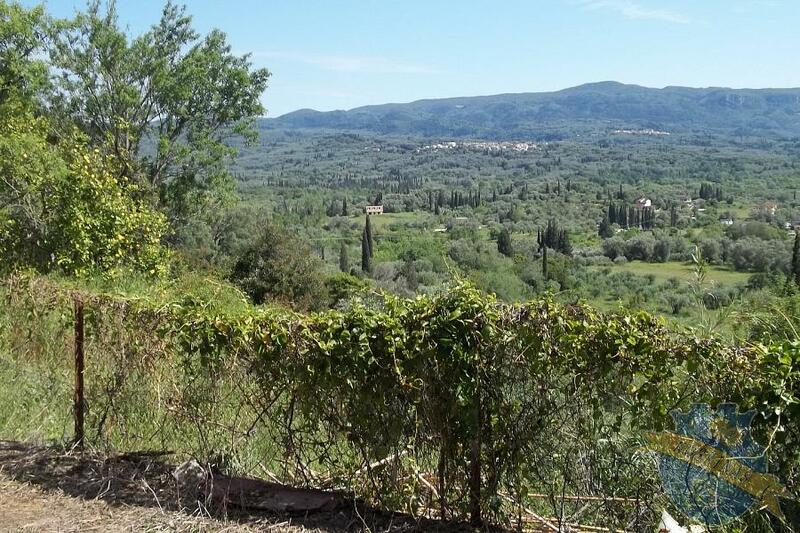 Land for sale in Corfu, Greece, Agrafoi village, 2176,90sq.m. 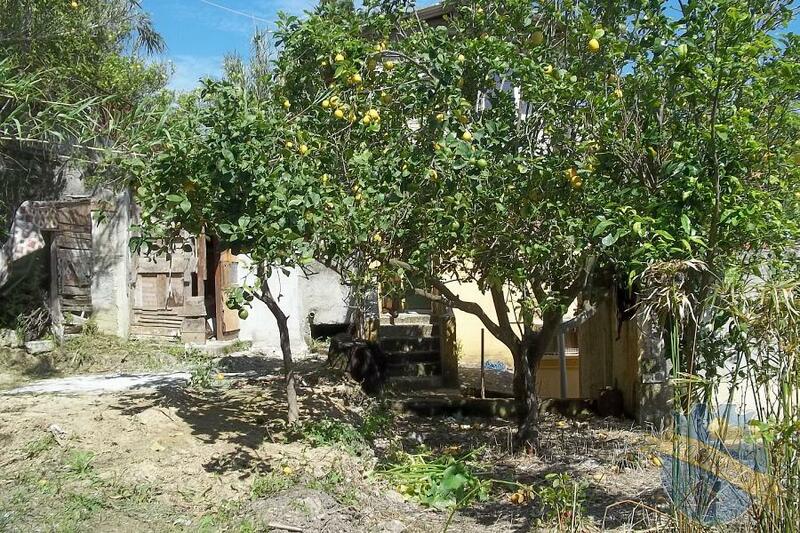 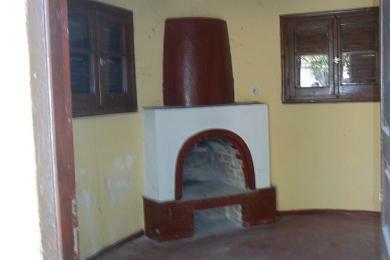 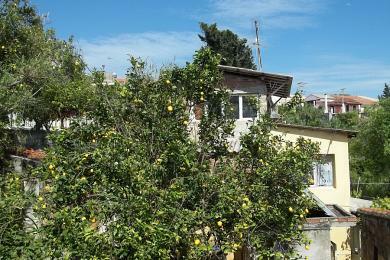 with old buildings and beautiful view.Land is buildable for 400sq.m. 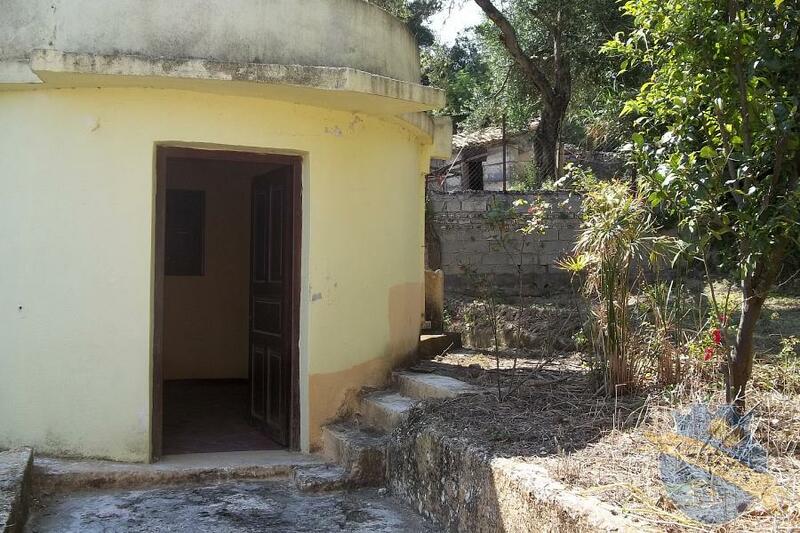 and has two entrances.